My previous reviews of this author HERE and this publisher HERE. Stories by Colette de Curzon, Ray Cluley, Georgina Bruce, James Everington, Cate Gardner, Charlotte Bond, Daniel Mcgachey, Paul Finch, A.K. Benedict, Mark West, Laura Mauro, Nicholas Royle, V.H. Leslie, Claire Dean, Reggie Oliver, Mark Morris. Work by D.P. Watt, Brian Evenson, Daniel Mills, Angelos Koutsourakis, Ron Weighell, Nick Mamatas, Mesándel Virtusio Arguelles, Helen Marshall, Rudrapriya Rathore, Patricia Cram, David Whitlam, Marcel Brion, Marian Womack, V.H. Leslie, Reggie Oliver, J.T. Glover, Maurizio Cometto, Georgina Bruce, Kristine Ong Muslim, Rachel S. Cordasco, Edward Gauvin, Vince Haig, Sam Cowan. 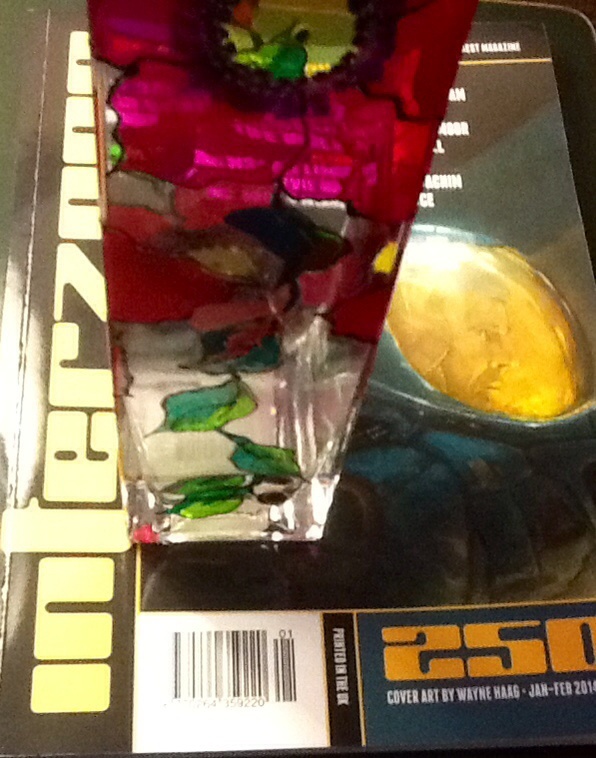 Interzone 275 Stories by Erica L. Satifka, Steven J. Dines, Malcolm Devlin, Abi Hynes, Leo Vladimirsky. Crimewave (Bad Light) Stories by Mat Coward, Steve Rasnic Tem, Linda Mannheim, Ralph Robert Moore, Andrew Hook, Catherine Donnelly, Mike O’Driscoll, Gerri Brightwell, Simon Bestwick, Georgina Bruce, Stephen Hargadon, Ray Cluley. WHO IS THAT ON THE OTHER SIDE OF YOU? When I review this appetising anthology edited by Everington & Howarth, my thoughts will appear in the comment stream below…. Stories by Ruth E.J. Booth, Ralph Robert Moore, Georgina Bruce, Andrew Humphrey, Carly Holmes, Mel Kassel. 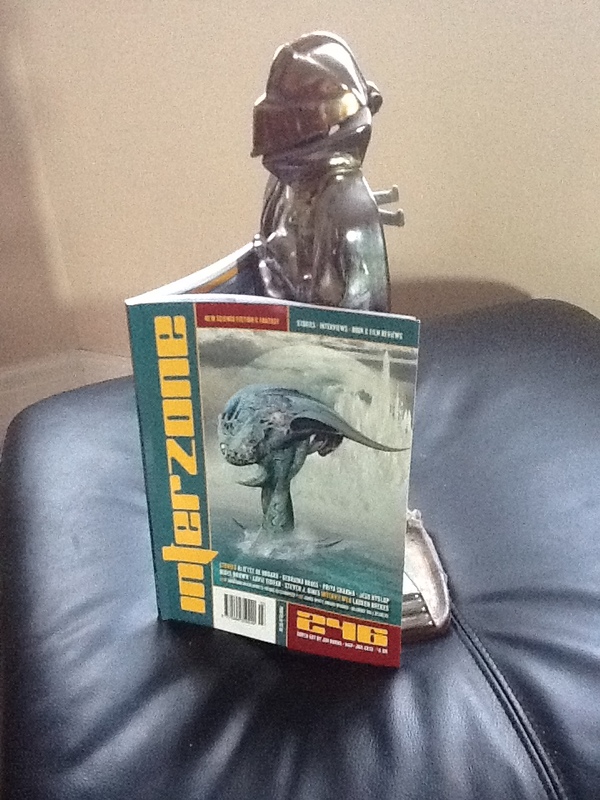 My previous reviews of INTERZONE and BLACK STATIC as published by TTA PRESS are linked from HERE. I intend to review the above fiction during October and my comments will eventually appear in the thought stream below. Stories by Georgina Bruce, V.H. Leslie, Ray Cluley, Gary Budden, Tyler Keevil, Tim Casson. When I real-time review the stories in this magazine, my comments will be found in the thought stream below or by clicking on this post’s title above. Stories by Bonnie Jo Stufflebeam, David Tallerman, C. Allegra Hawksmoor, Caroline M. Yoachim, Greg Kurzawa, Rebecca Campbell, Georgina Bruce. All my previous Reviews of TTA publications HERE. My RTRcausal of the fiction in this magazine that I received as a result of my subscription to TTA Press. All my previous reviews of TTA Press publications are linked from HERE. The fiction in this issue is written by Steven J. Dines, Jess Hyslop, Nigel Brown, Aliette de Bodard, Priya Sharma, Lavie Tidhar, Georgina Bruce, Shannon Fay. My review will appear in the ‘comment’ stream below as and when I read each story. It may take some while to complete this review during the period I remain busy preparing the ‘Horror Without Victims’ anthology.